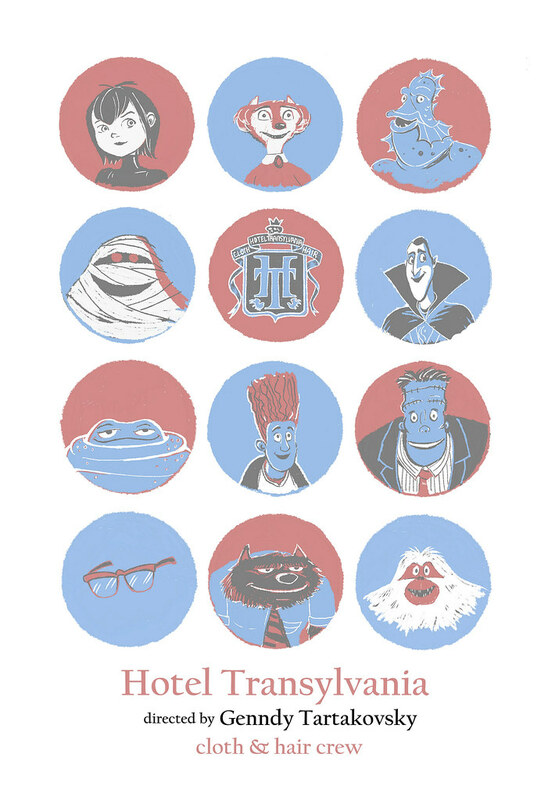 This is an animated short that helped create while at Clemson University. I was so lucky to be able to work with a group of talented people to bring Spacecat to life in the form of animation. The Adventures of Spacecat : Animated Short from Ed Siomacco on Vimeo. Spread the word ! Go see the movie Sept. 18th !!!! Here is the first relased image of Cloudy with a Chance of Meatballs. 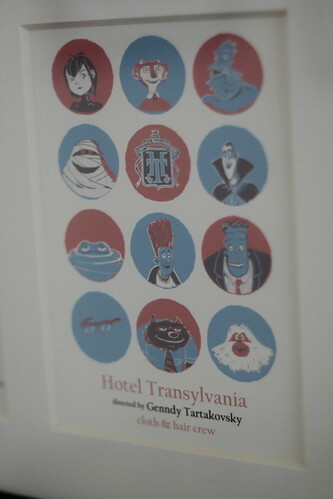 The movie my latest work at Sony Pictures Animation. It should be released in theaters sometime in late 2009. The new Mastering Maya 8.5 book is out. I got a chance to write about 10 pages of a nCloth tutorial for the book. Nothing much but it got me a “with Ed Siomacco” writing credit on the cover. 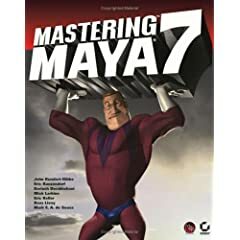 So, I might be a little biased but I’m excited about the new Mastering Maya 7 book that just came out. Three of the writers are good friends. John Kundert-Gibbs was my professor at Clemson University. Mick Larkins was a classmate at Clemson, and Mark de Sousa was my supervisor on Open Season at Sony Imageworks. It’s also exciting because they used one of my rigged characters for the cloth and hair chapters, and they used a quote I wrote for them on the front page of the book. So, If you are in Barnes and Noble look for it. If you want to buy it, it’s a good price on Amazon.